Francesca And James Hetfield.Your favorite photo. Is James your favorite Metallica's member ? a question was added: Were you on flight 1680 from ATL to SFO on Dec 20? 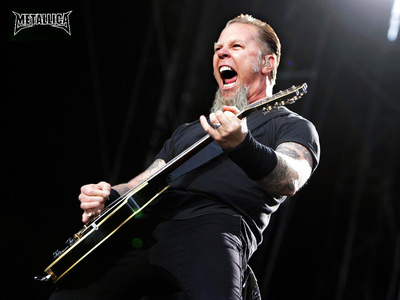 a comment was made to the poll: Is James your favorite Metallica's member ?